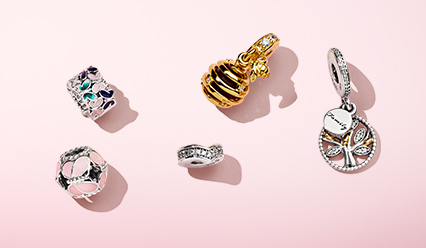 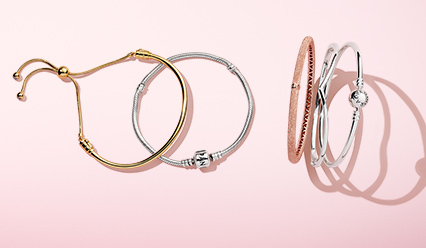 Capture your unique family story with new jewellery. 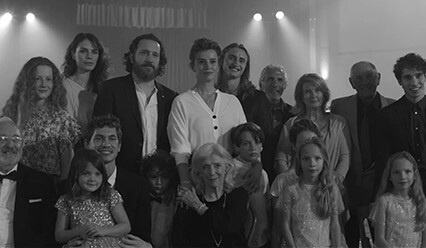 The story behind our new Mother's Day movie. 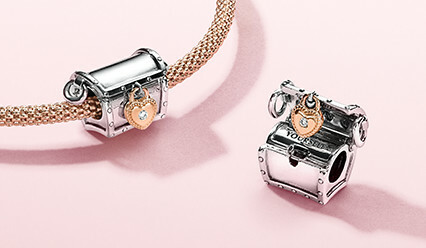 Give her the most personal gift. 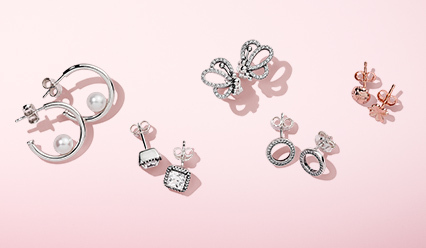 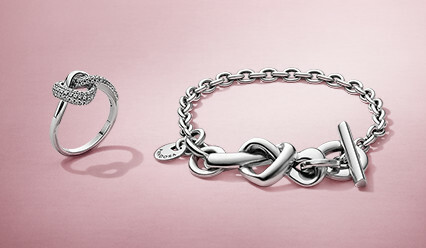 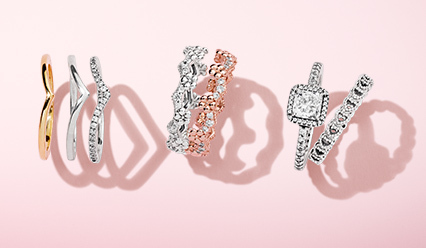 Give her the gift of timeless style. 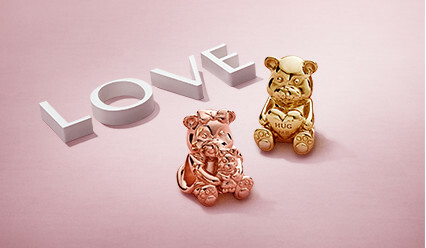 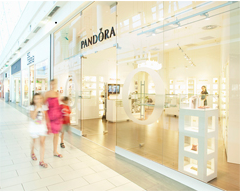 Meet our sweet new Pandora Friend and mummy bear.